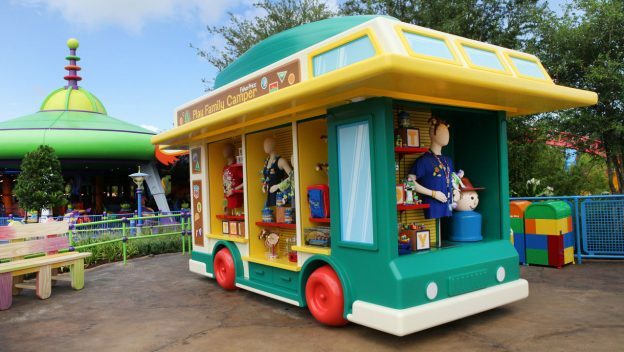 Guests visiting Toy Story Land will feel like they have magically transformed to the size of a toy as fun-loving “Toy Story” characters come to life in the larger-than-life outdoor setting of Andy’s backyard. 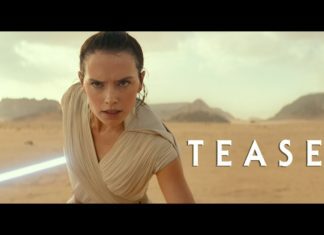 Shoppers can commemorate their visit with new logo merchandise, must-have collectibles and unique gifts. 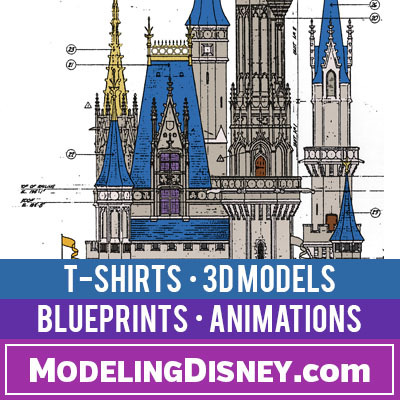 With the opening of the new land on June 30, the merchandise team has made shopping for these products even easier at Disney’s Hollywood Studios. 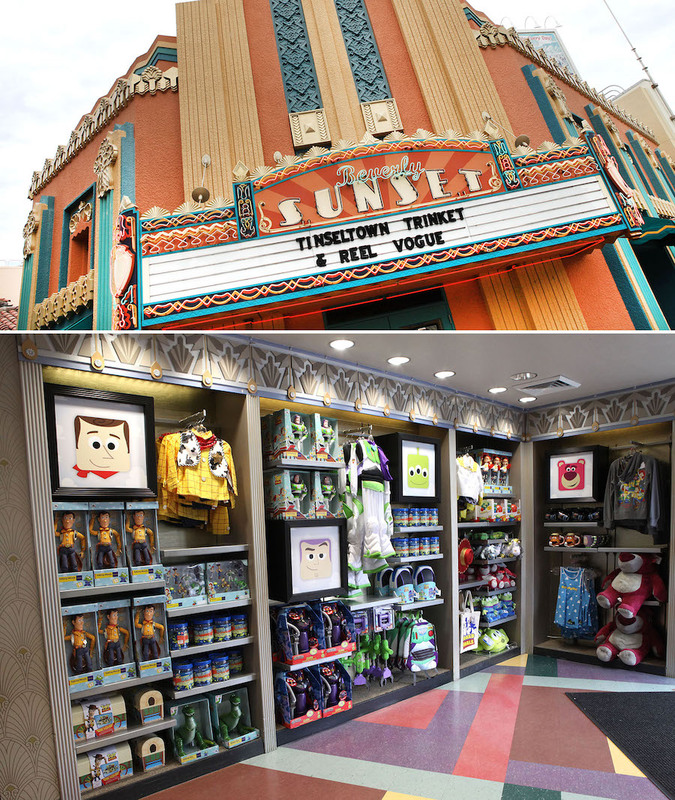 Additional locations at Disney’s Hollywood Studios will carry these toys and other logo products include Beverly Sunset. 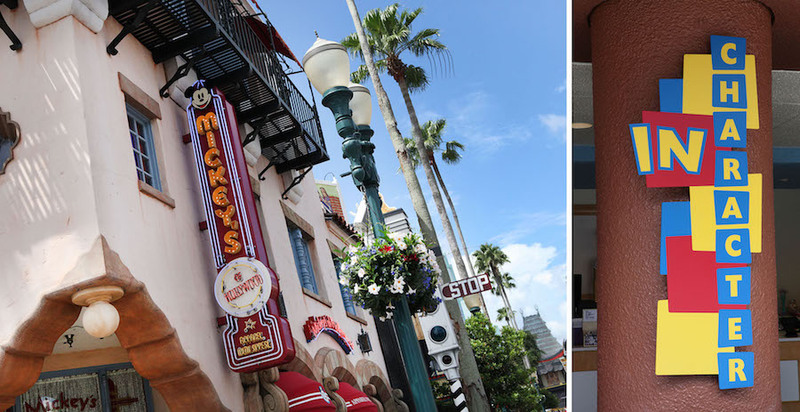 Located on Sunset Boulevard, this spot has a show-stopping selection of Pixar-themed merchandise. 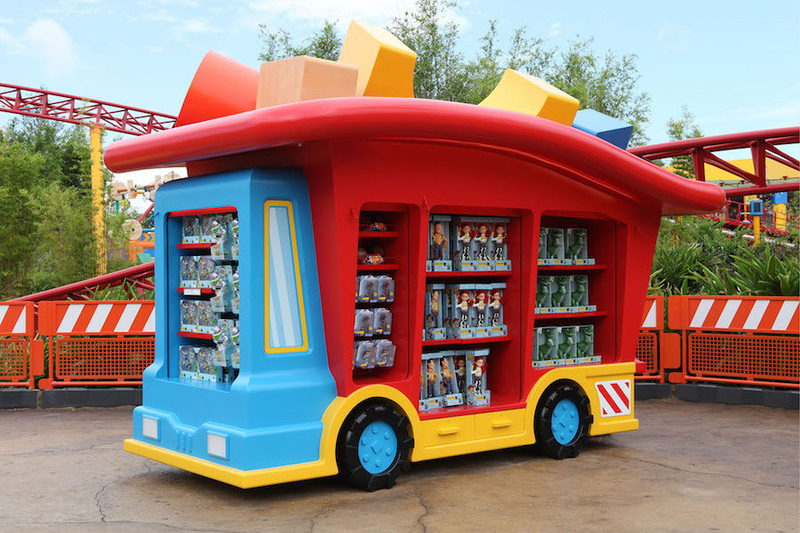 Guests will find the full Toy Story Land assortment, and a curated collection of “Toy Story” apparel and accessories perfect for creating stylish looks when visiting the 11-acre land. 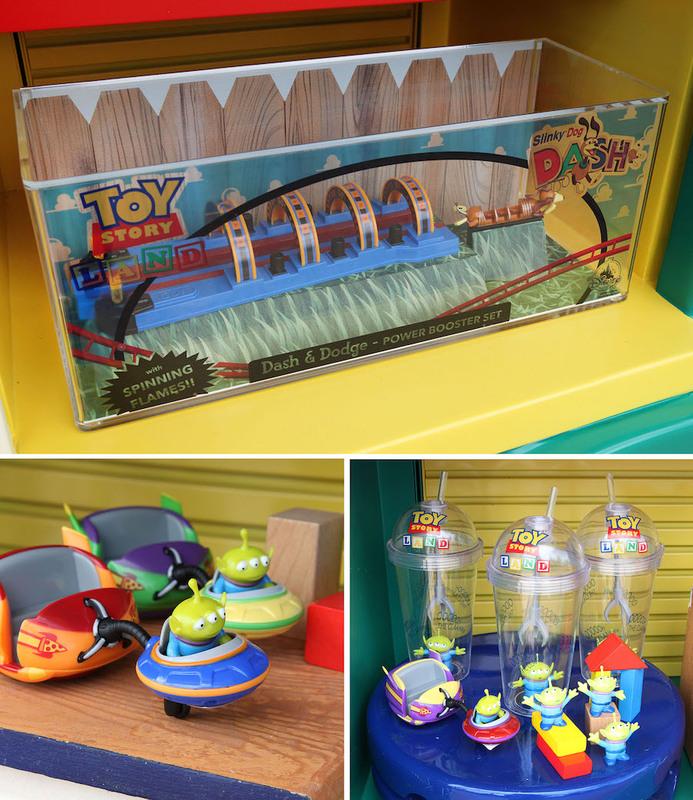 Guests will also find Toy Story Land merchandise at Mickey’s of Hollywood on Hollywood Boulevard and at In Character located in the Animation Courtyard area. 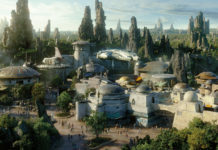 Once the land opens at Walt Disney World Resort, select products will be offered on ShopDisney.com.